Lee is a genuine good lad and carries out all his work to an exceptionally high standard and has fun while doing it. A real cheeky chappy with a heart of gold. I wouldnt have any issue recommending him to carry any gas install and leave it in an extremely high standard. Lee is a real credit to the heating industry, extremely professional considerate and very helpful to both colleagues & all his customers, nothing is too much trouble. Lee is always willing to lend a hand or give advice whenever asked to do so. Great work ethic but always put customers first and his knowledge is second to none. 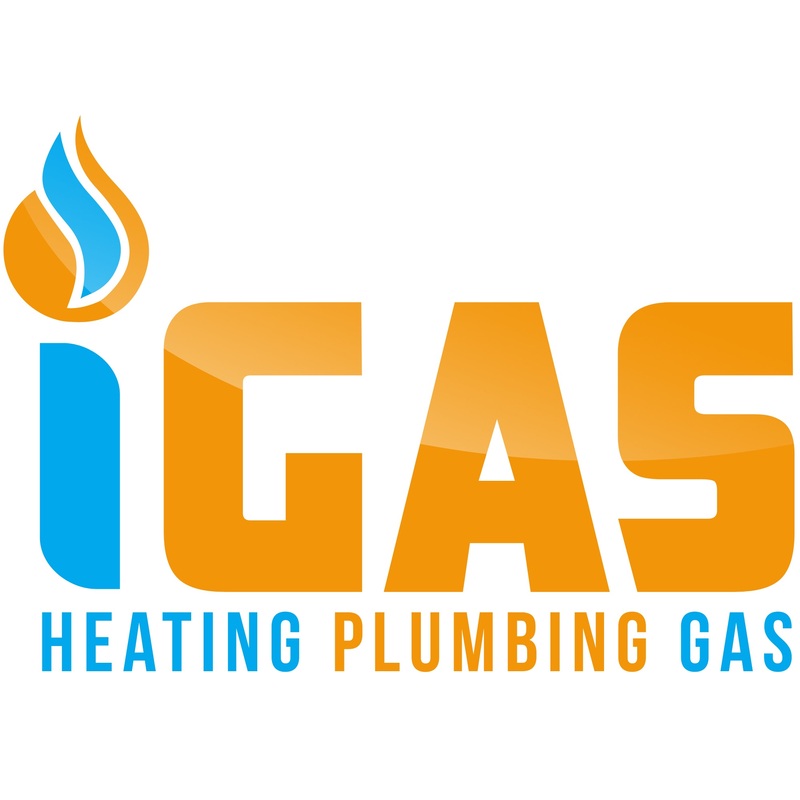 I would recommend iGas after working on several projects with them now. In my opinion they are knowledgeable and strive to give the customer a outstanding experience from initial contact through to completion. I met Lee at a Technical Boiler fault finding Course, and have stayed in contact ever since, Lee is a top guy and he really is a knowledgeable engineer, if ever I get stuck on a job then Lee is one of my first calls, he is super friendly and always happy to help. Fantastic service, fantastic communication, if your looking for a company you can trust, you clicked the right company, its good to no your in safe hands, you will be given fantastic communication and it's good to know your in safe hands, trusted company's are hard to find.